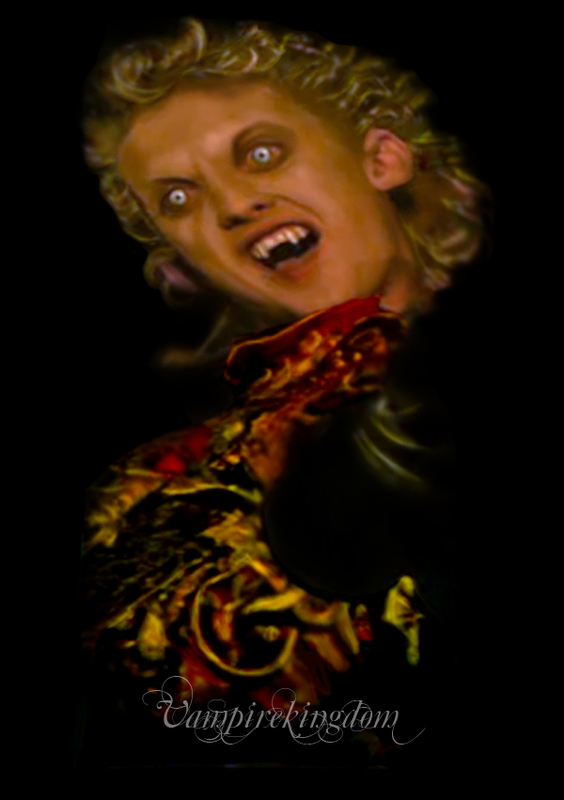 Marko. . HD Wallpaper and background images in the The लॉस्ट Boys Movie club tagged: photo the lost boys marko alex winter. This The लॉस्ट Boys Movie photo might contain संगीत कार्यक्रम, चित्र, headshot, closeup, हेडशॉट, and क्लोज़अप.